One of the most satisfying parts of working in whisky is seeing clients visiting Scotland from afar, immersing themselves in the culture, and witnessing the production of Scottish whisky first hand. 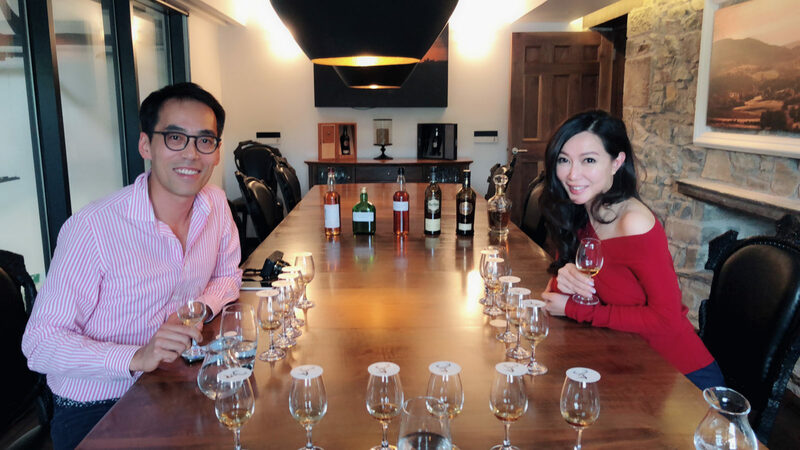 Lyon and Nancy are avid whisky collectors based in Hong Kong, who have recently visited Scotland on a whisky pilgrimage, heading straight to Speyside to visit the producers of some of their favourite drams. Before they headed North to visit Glenfiddich, Glenfarclas and Macallan, among others, we had the pleasure of catching up with them in Edinburgh, over lunch at the beautiful Prestonfield House. They kindly shared some insight into their whisky collecting story, and their plans for the future. Lyon has been collecting whisky for almost a decade now, and has a particular fondness for the peated, smoky Islay whiskies. He has an impressive collection of over 500 bottles, mostly very special whiskies, which he enjoys with friends. According to Nancy, Lyon’s collection rivals the top whisky bars, so there’s little wonder Lyon and friends would rather stay in to share a dram together. Nancy is a more recent convert to the Scottish whisky world, but no less enthusiastic. We’re exceptionally jealous of her first dram – a vintage Macallan from 1976. 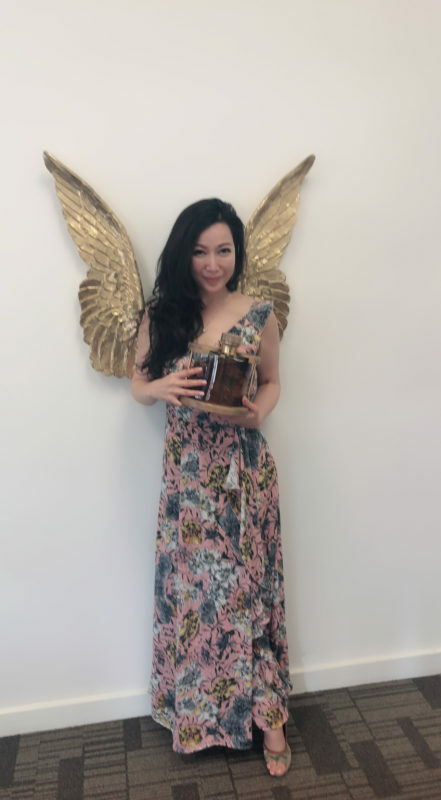 This spectacular Macallan bottle was intended as a gift for a friend, but upon receiving the bottle, the recipient couldn’t wait to open it up and share the lovely liquid with those around him. 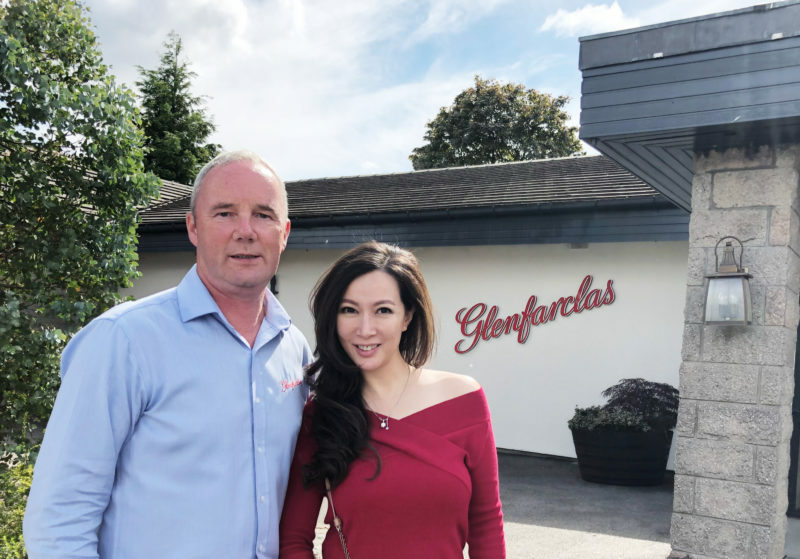 Nancy has tried many a whisky since then, but her favourites are the sherry cask whiskies of Glenfarclas and Macallan, which both feature on the itinerary for their visit. 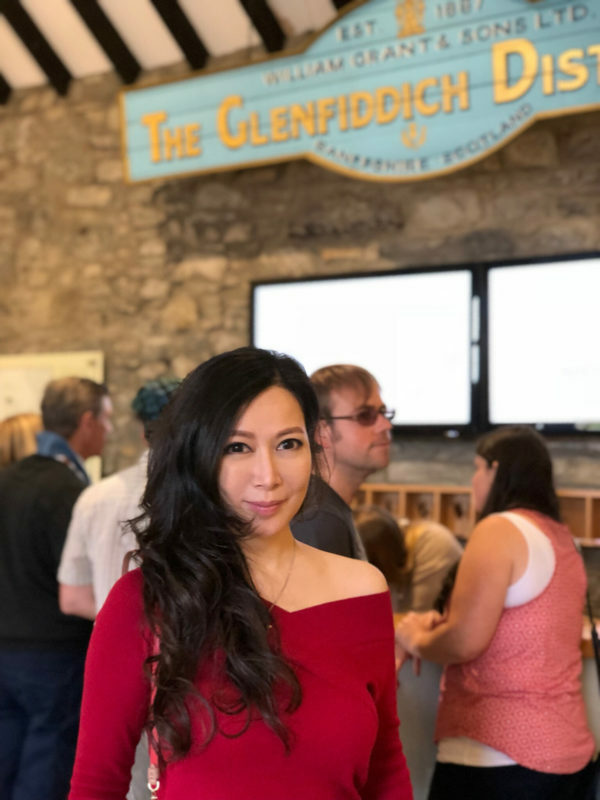 Nancy and Lyon were particularly looking forward to visiting the new Macallan distillery, where they were treated to a private tour and tasting. We at Cask 88 are proud to be able to offer our clients bespoke experiences such as this one, and we love going along for the tasting when possible! 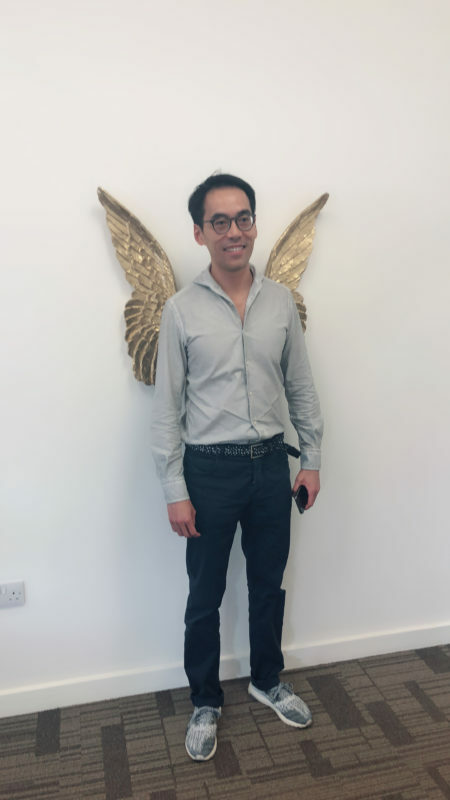 True appreciation of the angel’s share! For their next visit, Lyon would particularly like to visit Islay to see more of his favourite distilleries. There is more than enough whisky in Speyside to satisfy on a short trip, so they will have to leave Islay for another time. If you would like to embark on your own bespoke Scottish whisky pilgrimage, along with private tastings at all the top distilleries, we’d be delighted to arrange this for you, down to the smallest details. Don’t hesitate to be in touch to discuss your preferences. This entry was posted in Collector/Enthusiast. Bookmark the permalink.